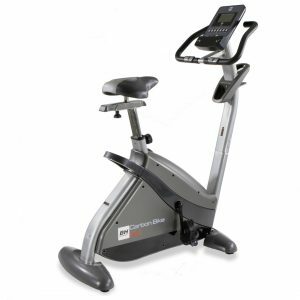 Exercise bike hire is a fantastic solution for individuals who hope to improve or maintain their current fitness levels. 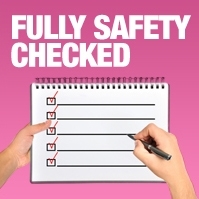 When you hire an exercise bike, you gain access to a comprehensive solution for general fitness, as well as a unique opportunity for warming up your muscles, or cooling down following a competitive sport such as tennis, rugby, or football. Because it is a low-impact form of machinery, exercise bike hire also gives fitness fanatics the opportunity to access top of the range fitness equipment for safe, gentle workouts that place minimal stress on painful joints. Exercise bikes are particularly useful for individuals who regularly suffer from joint pain, or are moving towards a time in their life when they need low-impact motion. Unlike treadmills, when you hire an exercise bike, you don’t have to worry about the pounding rhythm on your joints and bones. Instead, you can focus entirely on getting the best results from your fitness regime at a time to suit you. Today, most people simply don’t have the extra time, or money to visit the gym every day, which is why it can be so useful to access exercise bike hire services in the UK, and have high quality gym equipment installed within your home or office. Buying your own fitness equipment may be too much of a high expense, but it is possible to have gym quality equipment installed for smaller, more bite-sized prices. When you hire exercise bikes, you don’t need to worry about braving the traffic so that you can rush to the gym, or adjusting your schedule so that you can stick to a strict regime. Instead, you can get the health-boosting fitness you need from the comfort of your own home. Forget the costly gym memberships and temptations to spend thousands of pounds creating your own fitness centre from scratch. With cheap exercise bike hire from Hire Fitness, you get access to the latest in high-quality, top-of-the-range equipment, ensuring that you have the best chance of improving your cardiovascular fitness – without an expensive gym membership, or the need to brave the outdoor elements. 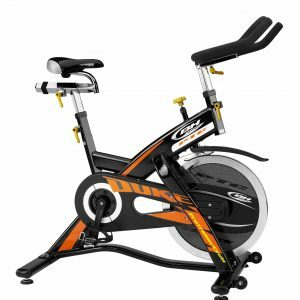 Indeed, exercise bike hire UK is ideal for those who want to maintain their fitness levels during the winter, without dealing with the discomfort of rain, sleet, and snow. With regular exercise on a stationary bike, it’s possible to combat the excess weight that may have been bringing you down, while simultaneously reducing your chances of suffering from issues like high blood pressure, diabetes, and various cardiovascular diseases. Exercise bikes for hire is not only a way of using the latest fitness equipment, it also assists in reducing fat, strengthens muscles, tones the body and helps to keep you healthy and fit for longer. Also, remember that the more you exercise, the more your physical and mental fitness will improve, making you feel younger, more confident, and more energetic. You don’t even need to be overweight to consider exercise bike hire as an option, as the right regular exercise in your life could simply make you happier, and healthier for longer. Exercise bikes for hire can be ideal for individuals who want to tone their muscles, or simply improve their overall appearance, as these stationary bikes are perfect for boosting your heart-rate into its target zone. In other words, you don’t need to worry about exerting extra effort to get optimum results. Exercise bikes are easy to use – you don’t need to worry about balancing (like on a road bike) or learning extra skills, and the machines are so compact and user-friendly that they can be stored and accessed by people of any age or fitness level. You can even move your exercise bike around during different times of the day – to make sure that you can still work out, without missing your favourite television show! 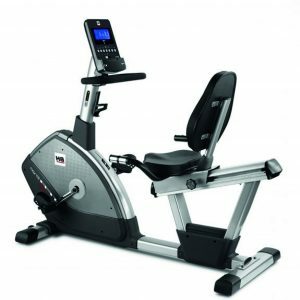 When you hire exercise bikes from Hire Fitness, we will deliver it to you on a day and time to suit you and will set it up in the room of your choice. The bikes can be adjusted to your specific needs and you’ll be able to determine how tough you want your workout to be – whether you want to stimulate riding uphill, or whether you want to alternate at different intervals. 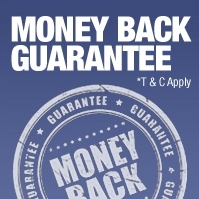 What’s more, our exercise bikes are easy to obtain – simply go online whenever you like and place the order according to when and where you want the equipment to be delivered. From there, our professionals will be responsible for installing the equipment on your behalf – so that you don’t need to worry about fiddling with complicated parts, and you get to focus entirely on the health benefits of exercising regularly. Wherever you’re located in the UK, hiring exercise bikes could be a great way to get you and your family started on the road to fitness. 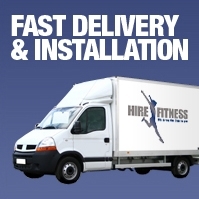 Contact Hire Fitness today to find out more about the various models we offer, and discuss having your very own gym quality fitness equipment installed in your home. 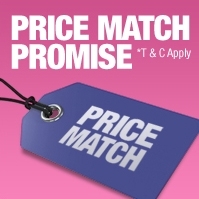 Call now on: 0800 97 88 555. 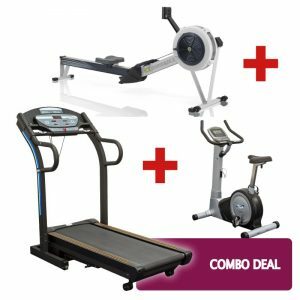 Deluxe Home Recumbent Exercise bike, a solid and reliable example of premium fitness equipment, brimming with features ideal for boosting your endurance capabilities and strengthening your leg muscles. This machine is a great choice for rehabilitation exercise due to the comfortable seating arrangement, and the in-built generator allows for a smooth workout experience, with sixteen levels of resistance to choose between. There is also a selection of 10 programs, including heart rate control. 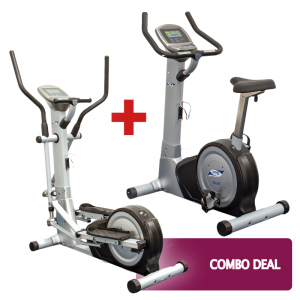 The Deluxe Turbo Trainer attaches to your regular road-bike to give you a premium experience of indoor cycling. Allowing the bike to move in the same way as it would outdoors, the Turbo Trainer forces the user to maintain the optimum cycling position, mimicking outdoor training from the comfort of your own home. The machine helps riders to build and maintain a robust core for outdoor cycling, and gives you the ideal opportunity to enhance your training even when the outdoor conditions are poor.